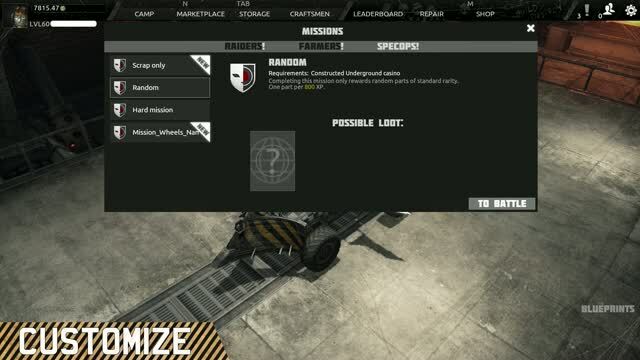 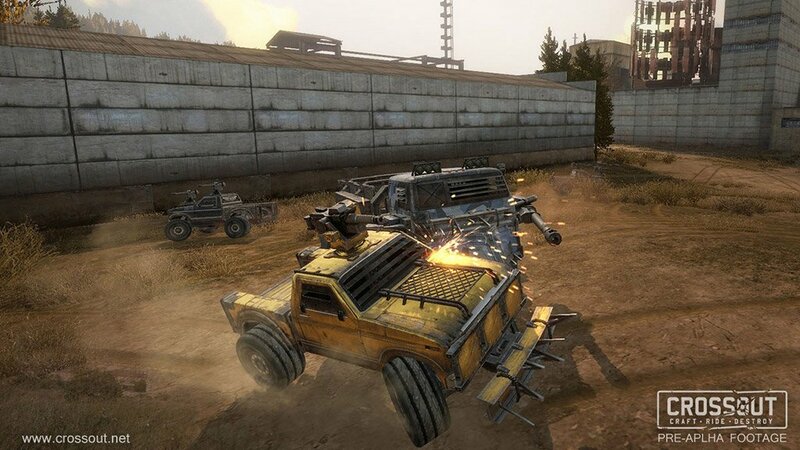 A team based multiplayer vehicle combat game, set in a post-apocalyptic world devastated by an alien invasion and human genetic testing gone awry, Crossout tests players’ creativity in building, upgrading and customizing deadly armored vehicles to destroy enemies in open player vs player combat. 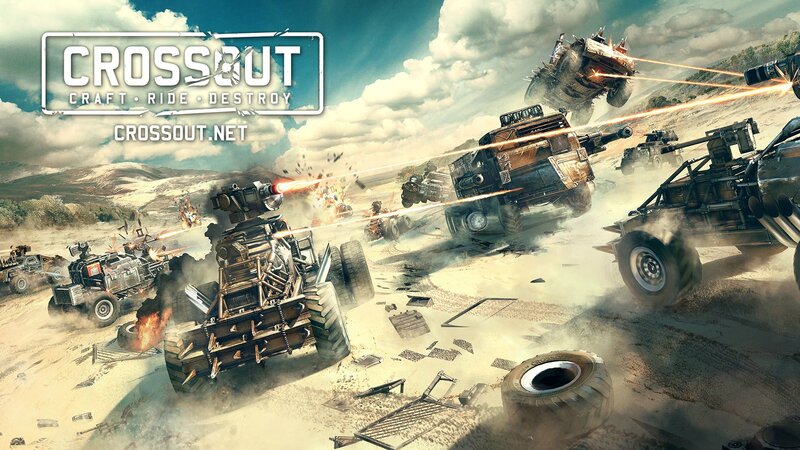 Crossout - Closed Beta launch trailer. 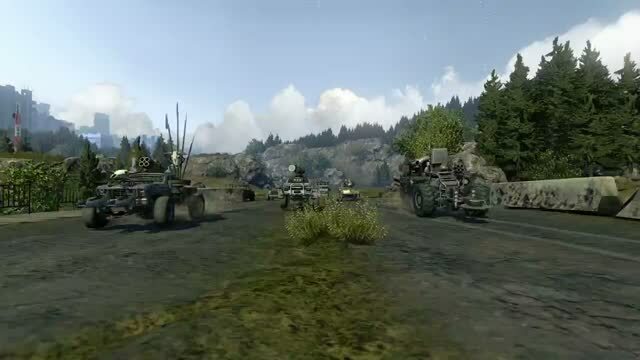 Crossout - Crossout Battle Test Trailer. 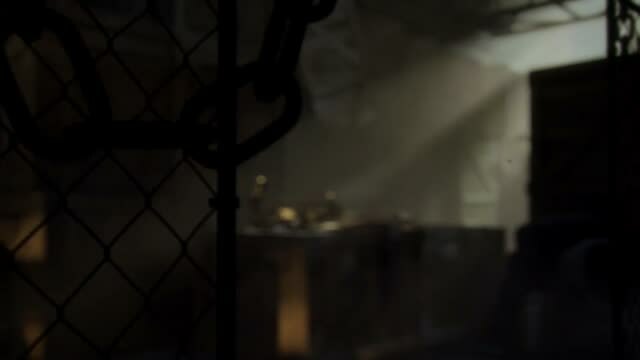 Crossout - Crossout Gamescom 2015 trailer.